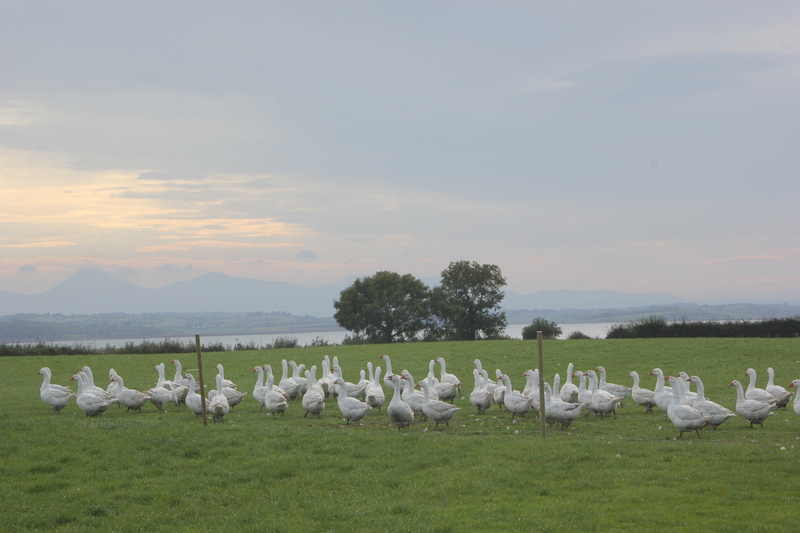 We rear the finest free-range turkeys, geese, ducks and chickens on our farm in Portaferry, County Down, Northern Ireland, on the shores of Strangford Lough. Call 028427 28235 or email marlfieldpoultry@gmail.com to order. For over 40 years the Elliott family have been rearing free-range poultry at Marlfield Farm outside Portaferry on the shores of Strangford Lough. 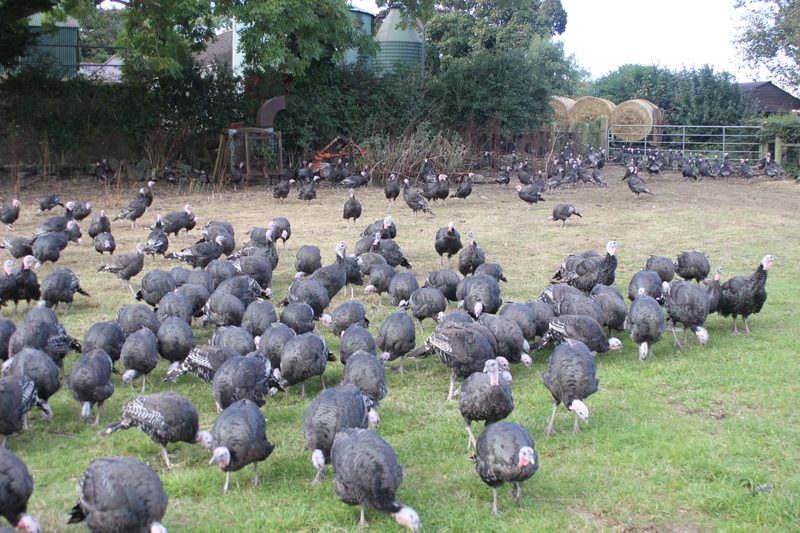 We are an artisan producer, rearing traditional breeds of turkeys, geese and chickens which are slow growing and allowed to roam over acres of grassland. We only rear small batches of birds and put their welfare at the top of our agenda. We also grow cereals on the farm, feeding home-grown wheat to the birds and make sure they are cosy on a bed of our own straw. To produce a quality product takes time. 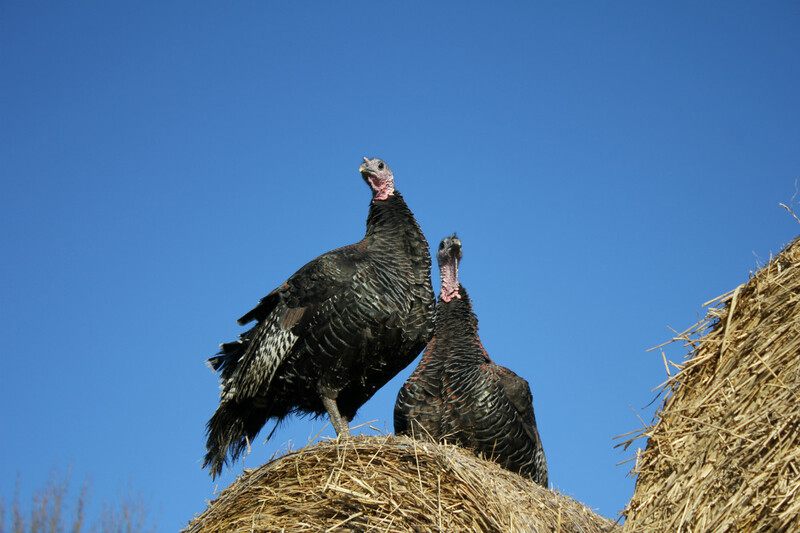 Our turkeys and geese arrive as day-old chicks to the farm in May, meaning they are more than twice as old as run-of-the-mill supermarket birds by Christmas. During the day they roam over fields on the shores of Strangford Lough and roost in their house over night. 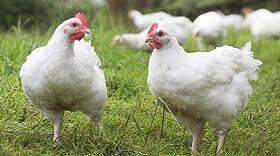 At Christmas they are dry plucked, a process which retains the integrity of the meat bird and prolongs shelflife. 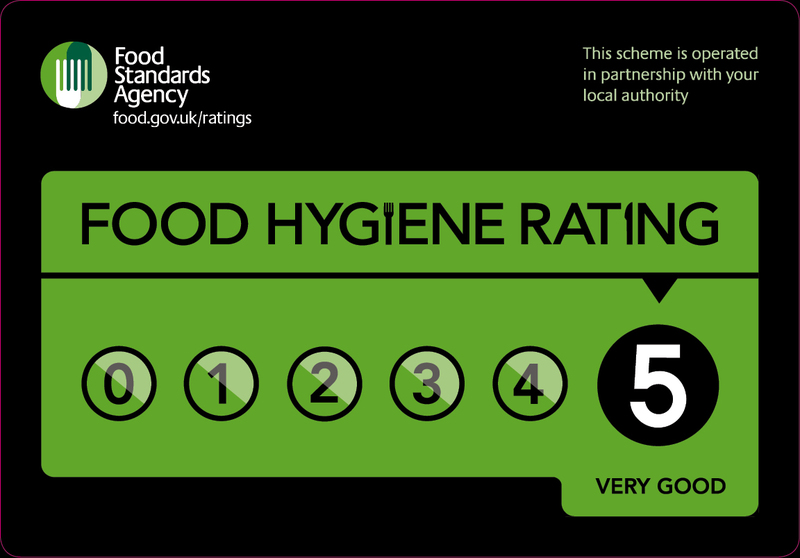 That means they can be hung for up to 10 days, a process which enhances both flavour and texture. 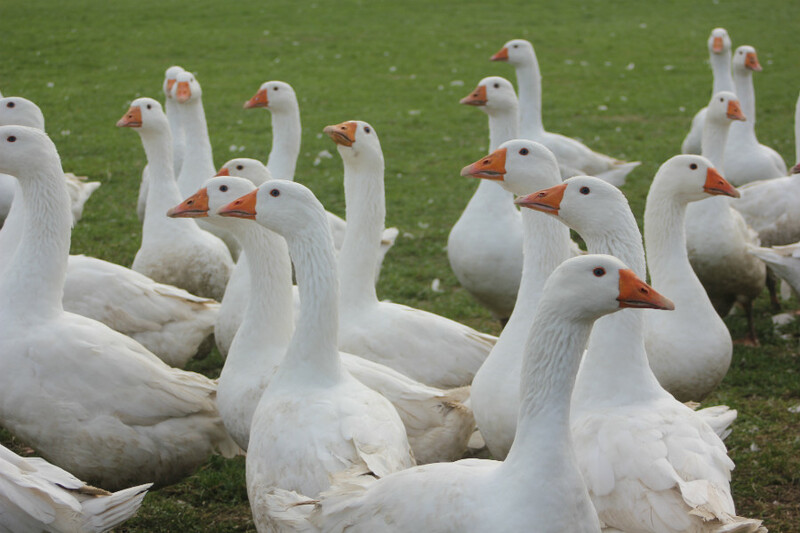 Our geese have their own four acres to roam around and do a good job of grazing the grass. We rear free-range chickens all year round. They have their own field to enjoy over their slow growing lifetime.